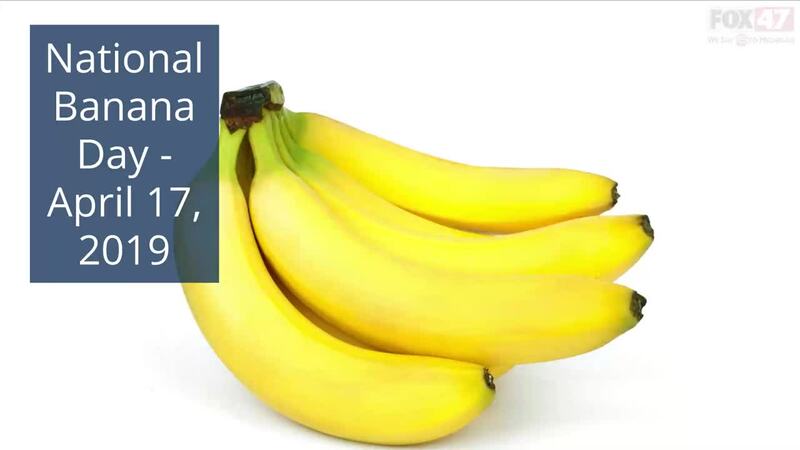 Bananas are the oldest cultivated fruit known to man. Farmers have been growing and harvesting bananas for over 10,000 years! The NYC Sanitation Department was organized, in part, to combat a plague of banana peels littering the streets in the early 1900s. Before the urban sanitation department stepped in, people were literally slipping on peels and getting hurt. That’s where the old movie and cartoon references stem from! There are more than 1,000 different varieties of bananas – mostly found throughout Africa and Asia. The one we most commonly eat in the United States is called the Cavendish. Bananas don’t grow on trees – the banana plant is actually the world’s largest herb and closely related to vanilla and ginger plants. If you’re looking for more ways to incorporate bananas into your diet, Bare Snacks , creator of Snacks gone simple®, offers baked, never fried banana chips that are made with just one ingredient - real bananas. They are crave-ably crunchy with no added oil, no added sugar, and no preservatives. They are an easy way to eat real bananas anywhere, and good for you! · Line a platter or plate with was paper. Set aside. · In a food processor, grind the oats and nuts together until it resembles a coarse flour consistency. · Add in the banana chips and dates and pulse until they are chopped up and well blended with the oat flour. · Add in the agave and vanilla. Mix well until a clumpy dough forms that you can easily shape into a ball without it falling apart. If needed, add more agave nectar a little at a time. Add the dark chocolate and pulse a few times to incorporate. · Shape into 1-inch balls and lay on prepared plate. Freeze or refrigerate for st least 30 minutes before serving. Store in an air-tight container in the fridge or freezer. Preheat the oven to 350F and line a baking tray. Next, beat the egg and vanilla essence together in a mixed bowl and set aside. Make the banana sugar by blitzing the banana chips in a food processer or chopper until they are really fine, almost like grains of sand. If you are using the coconut sugar, stir it into the banana sugar now. Add the cashew butter and banana sugar to the beaten egg and combine until it resembles sticky dough. Next roll out the dough into nine balls and flatten them out on the tray. Bake for 10-15 minutes and then allow to stand for another 15 minutes before devouring! Toss all the ingredients for the salad together, except the banana chips and if using, the peanuts. Whisk together the ingredients for the dressing and pour on top of the salad. Top the salad with the broken up banana chips and if using, the peanuts and serve immediately.